Be Bold. Be You. Be ADP. 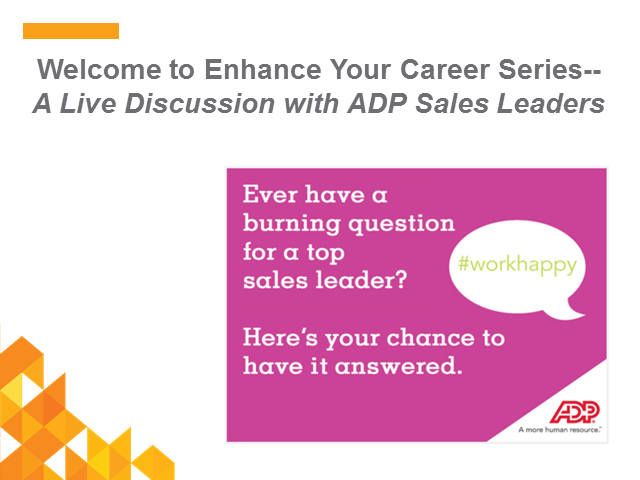 Successful sales careers evolve at ADP.